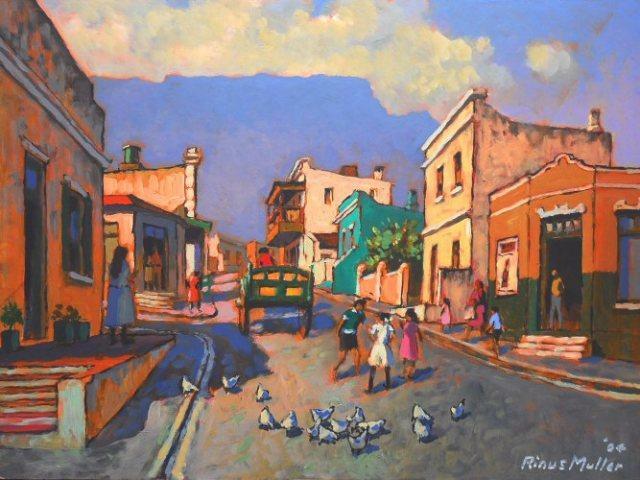 Rinus was born in 1941 and grew up in the Western Cape. 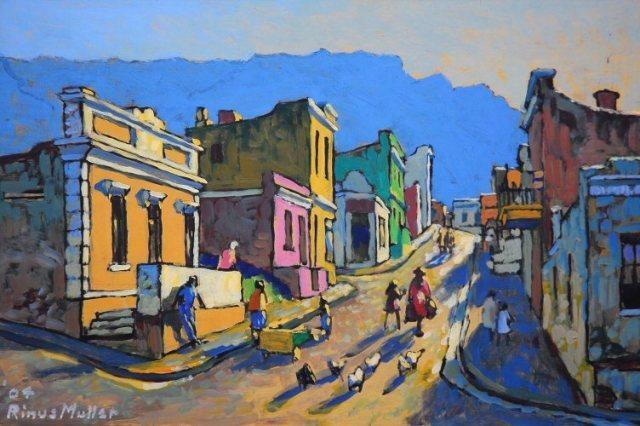 He did formal training courses in Holland and America, as well as formal art training with the South African artist Dawid Botha. 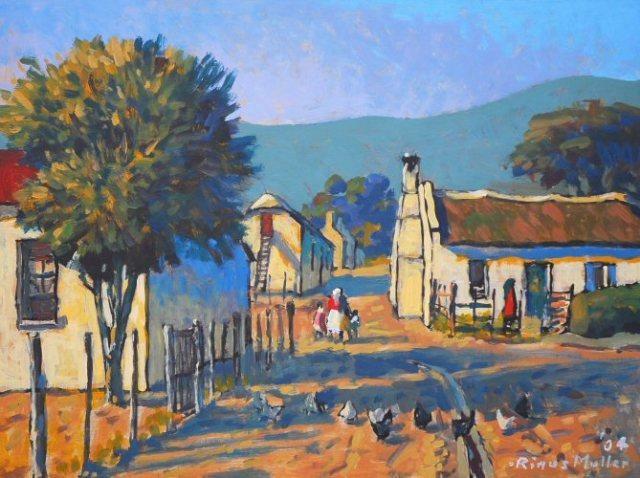 Many of his paintings are displayed in galleries in Holland, Britain and France. 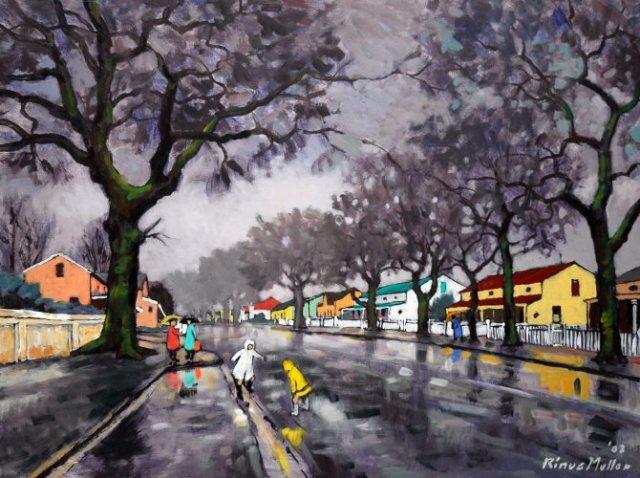 He is a sought after name amongst investors. 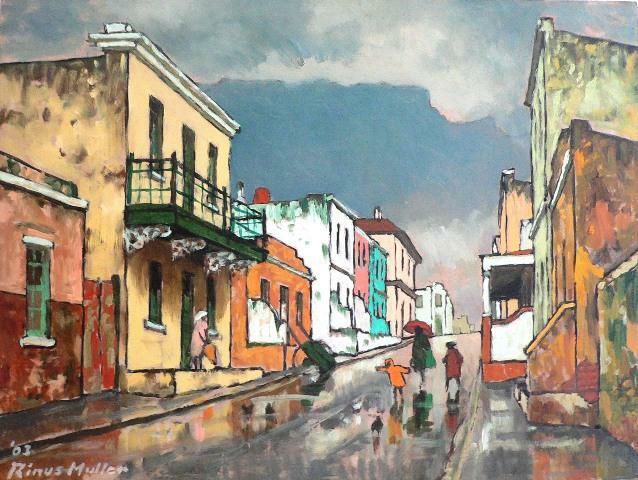 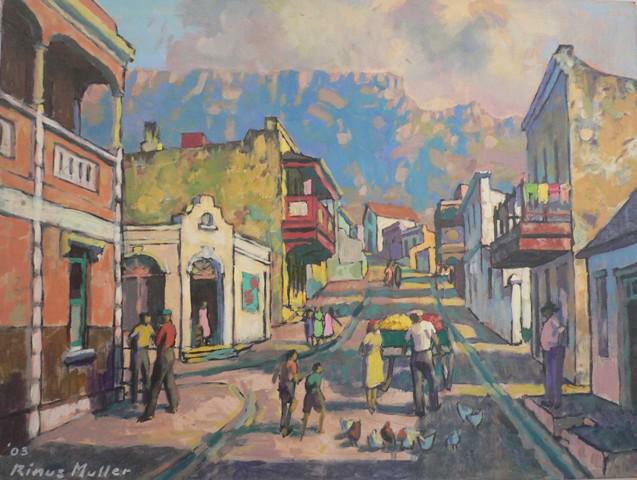 He worked in oil and was known for his Paarl and Bo-Kaap scenes. 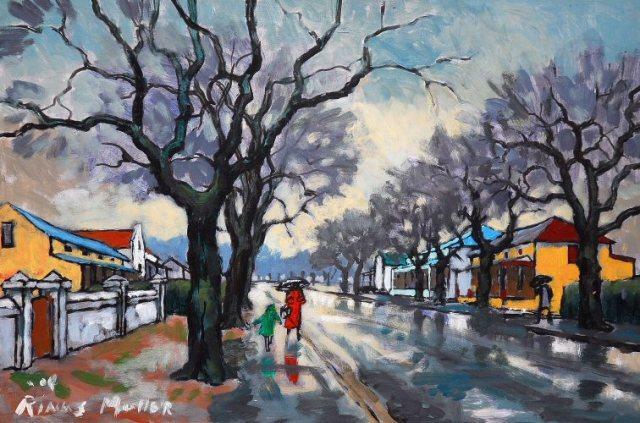 Rinus Muller passed away in December 2004.